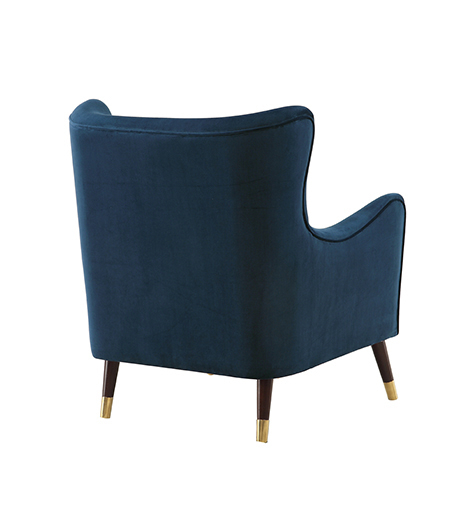 With metal capped legs and a piping finish, the Heath is much more than a simple velvet armchair. 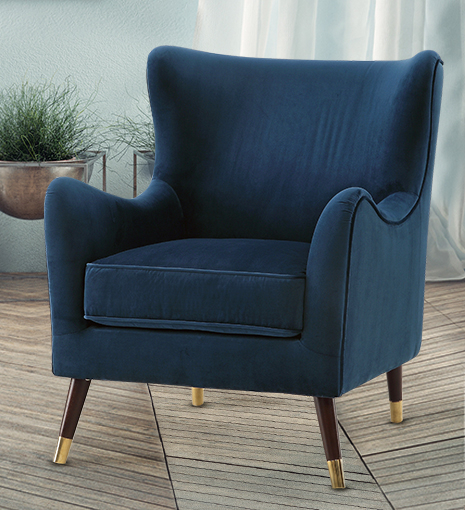 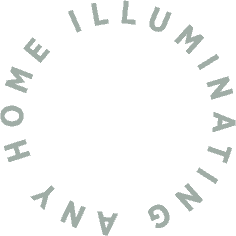 The extra design details such as the soft, curved edges add depth and texture to any room in your home. 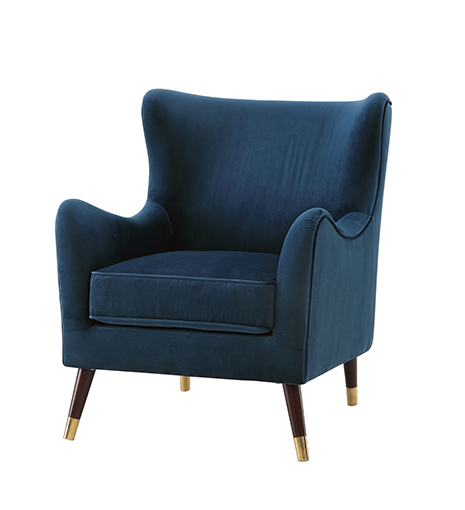 A petrol blue chair is the must have for any interior lover.